You have thirteen hours in which to solve the labyrinth, before your baby brother becomes one of us... forever! 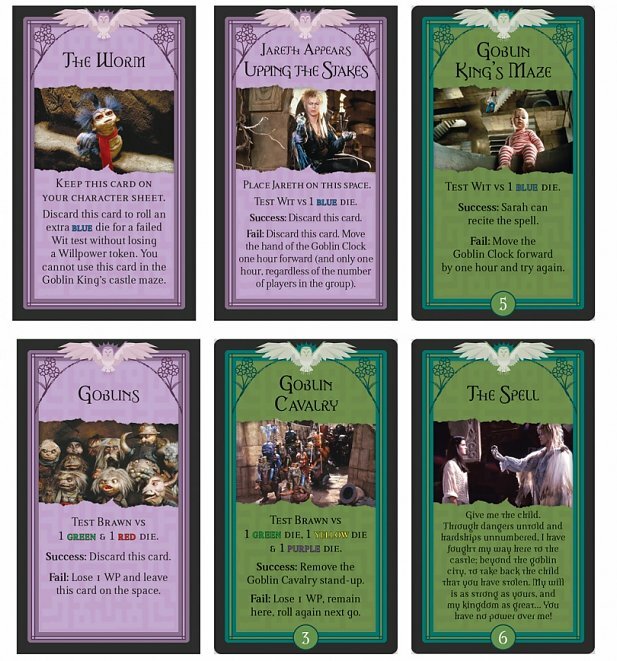 Can you defeat the Labyrinth or will Jareth turn Toby into a goblin babe? 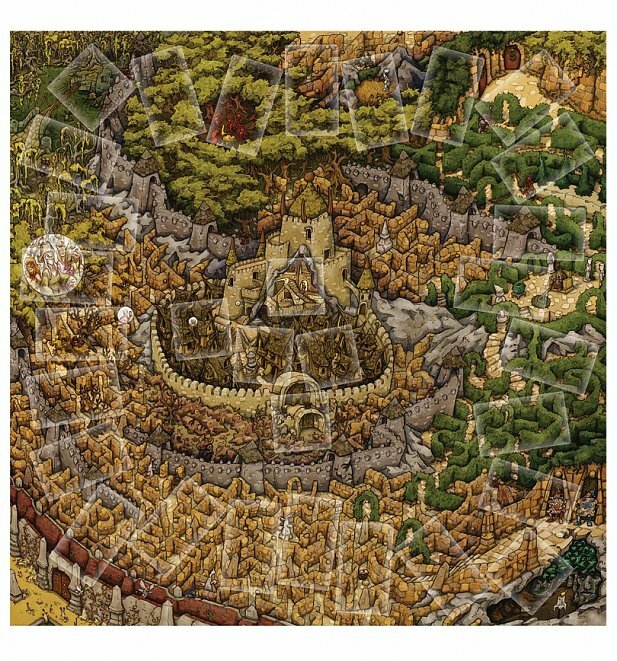 You have 13 hours to find out with this epic board game base on the classic Labyrinth movie by Jim Henson. 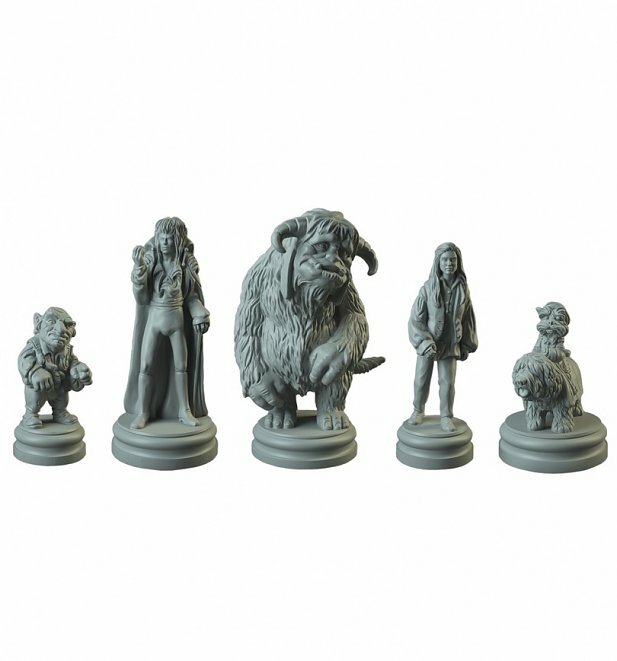 Each player takes on the role of either Sarah, Hoggle, Ludo, or Didymus and much like the film, players have '13 hours' to navigate Jareth's labyrinth to rescue baby Toby. 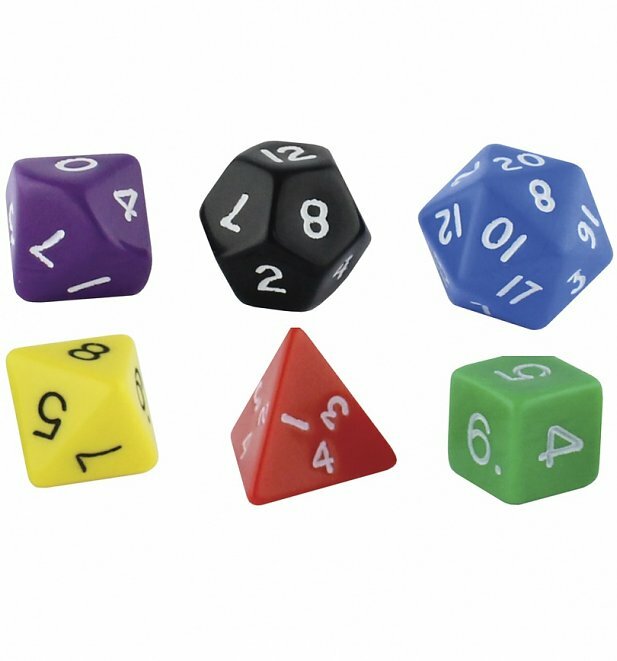 The gameplay is designed to be fast-paced, family friendly, and open for up to four players. The game consists of two distinct stages, one where the group must adventure through the labyrinth trying to find the goblin city whilst keeping their willpower as high as possible (nobody wants to fall into the oubliette! ), and a second action packed stage where the players must fight their way into Jareth's castle where Sarah must say the magical words that will release her brother. Beautifully illustrated and crafted with an amazing attention to detail, this magical buy is an essential collectors piece for Labyrinth fans and the perfect way to introduce Henson's masterpiece to a new generation! Review: Perfect condition. I've left it in the packaging as I intend to shelve it but there were no issues with the cellophane or anything. Review: I think some t shirts are overpriced but most are exclusive to TruffleShuffle so I guess they can capitalise on that. Postage was very quick. 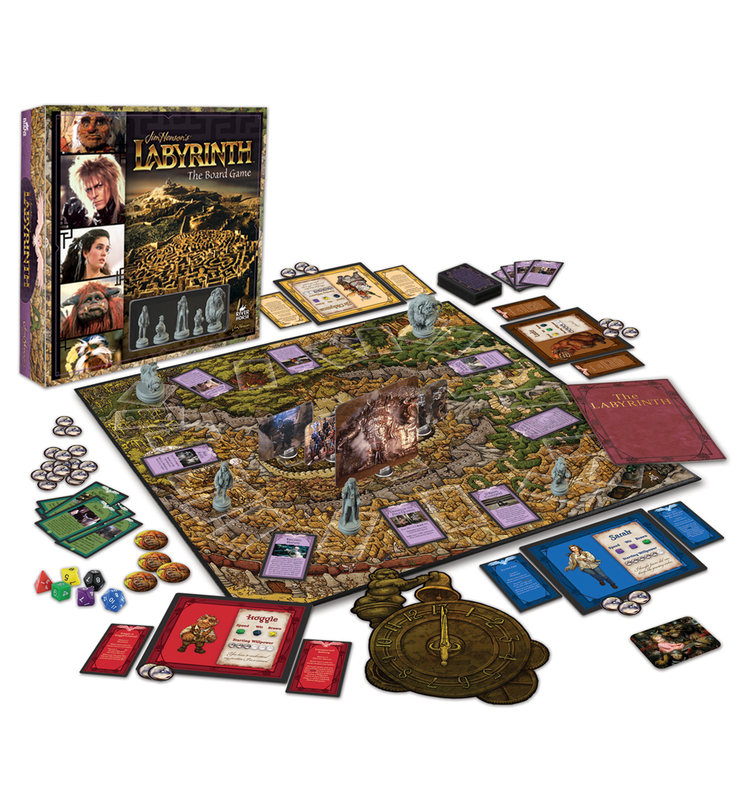 20957Labyrinth The Board Game by River Horsehttps://www.truffleshuffle.co.uk/product_images/TS_Labyrinth_The_Board_Game_by_River_Horse_39_99_1.jpg39.99GBPInStockGBP/mens/women/movies/movies/labyrinth/gifts-for-her/toys-games/80s/gifts-for-movie-buffs/gifts-for-him/icons/toys-games/board-games/icons/jim-henson39.9900You have thirteen hours in which to solve the labyrinth, before your baby brother becomes one of us... forever!